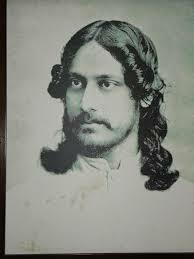 Ravindranath Tagor Jayanti is Celebration on 8 May every year and this year. 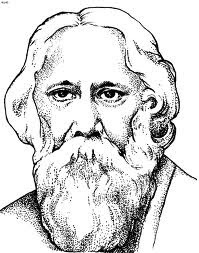 RavindraNath Yagor Jayanti is the day which marks the birth anniversary of the great scholar and novelist Ravindranath Tagore. 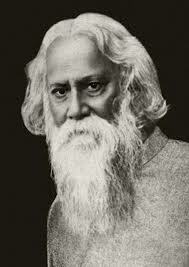 Birthday of the poet laureate Ravindra Nath Tagore is celebrated on 25th day of Baisakh. In Kolkatta it is popularly called Poncheeshe Boishakh and is celebrated ceremoniously and jauntiness all across West Bengal. According to Gregorian calendar Ravindra Jayanti is celebrated on 8th or 9th may every year in the month of May. 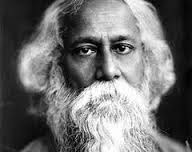 Homage is paid to Rabindranath on this day. 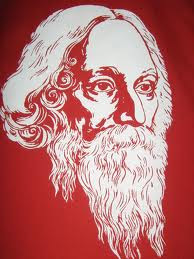 Ravindranath Tagore was born in Calcutta in an affluent Brahmin family. Ravindranath was the youngest sibling of the family. 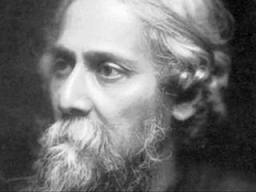 An eminent poet, visual artist, playwright, novelist, and composer Ravindranath Tagoregave a new dimension to Indian literature and music in late 19th and early 20th centuries. He became Asia's first laureate winner of the most prestigious award Nobel Prize in1913.